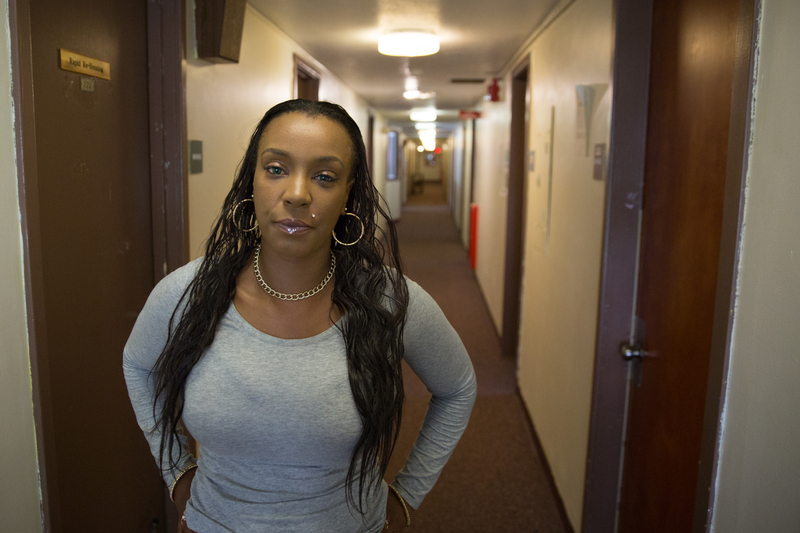 For the past six months, Chastity Kerr has lived at a 27-bed family shelter in Hartford, Connecticut, with her three children, ages 14, 11, and 8. Her current address, the Salvation Army’s Marshall House, is in Hartford’s historic Asylum Hill neighborhood. This is the neighborhood Mark Twain once called home. So did Harriet Beecher Stowe. And now? The Kerrs live here in a room with a private bath while Chastity Kerr looks for more permanent housing. Her needs are pretty simple: Three bedrooms. A basketball hoop for the boys. A place of their own. But her challenges are complex. Kerr has battled addiction, so she doesn’t want an apartment in Hartford, where she’d be too close to her old haunts. Windsor might work, or a suburb with decent schools. While states around New England work to end homelessness among veterans and people who have been homeless for years, one demographic remains: Families, who face homelessness in states, many of which are in budgetary free-fall. That means advocates must find new (less expensive) ways of getting those families housed, says Sarah DiMaio, Marshall House program director. And sometimes, that means navigating complicated needs. “We’re the shelter people call when they have a super-unique situation,” said DiMaio. That means clients who are more vulnerable, and at-risk, or people in something other than the standard parent-children family. One of their clients is a 19-year old single father. Other clients include an adult mom who is disabled, and her adult son, her caretaker – along with their service dog. Roughly 80 percent of families who are homeless aren’t homeless for long, but research shows that any stretch of homelessness is traumatic for children. The American Psychological Association says that a child who is homeless is prone to significant interruptions in education, which can have long-term effects on learning. Children who are homeless are more likely to have experienced hunger, and witnessed violence. They are more likely to be depressed, and to suffer from chronic illnesses. They also are more likely to be homeless as adults. In fact, Kerr first stayed in a shelter as a teenager, after the state Department of Children and Families removed her from her family’s home. She’s been in shelters in Hartford, and in Bridgeport – all over, she says, and it hurts that she has her children in a shelter now. Getting housing as quickly as possible is better for families, and better for struggling state and local budgets. According to the Connecticut Coalition to End Homelessness, quickly re-housing families like Kerrs’ cuts public assistance spending in half. Recent New England efforts to house families have had mixed results. Maine saw a small — less than 1 percent — decrease of people who are homeless between that state’s 2016 and 2017 PIT count, the annual census among the homeless population. Of the people counted in 2017, 399 were in households with children, compared to 417 in 2016. In July, a day center for homeless families opened in Portland, to provide shelter, meals, and case management. Families can shower, do laundry, store belongings, and find childcare and exercise at the YMCA facility. Of Vermont’s 1,225 people who are homeless, nearly a quarter are children. The 2017 PIT count for the state showed 528 people in households with children, compared to 462 the year before, and 613 the year before that. 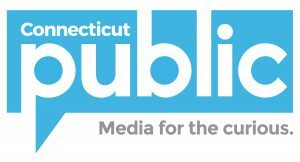 Connecticut’s 2017 PIT count said the number of families who are homeless was down by 13 percent from the previous year. New England shares with the rest of the country the goal of ending homelessness among families and unaccompanied youth under the age of 25 within three years. It won’t be easy. Historically, public policy has not always worked in favor of impoverished families. A family may live in Section 8 housing (though even when applications are open, the wait is often years), with strict rules about who can share the address. If a family wants to take in another person, they run the risk of losing their subsidized housing. Occasionally, case managers will petition to amend Section 8 contracts. Even before that, case managers might look to family mediation to heal any wounds that keep family members from sharing housing. “We are really trying to shift our focus,” said DeMaio. “As long as relationships are healthy, multi-generational housing is great for kids.” But that’s not always an option. Even without Section 8 restrictions, family budgets may be stretched too thin to consider any additions. Meanwhile, it’s a new day, and Kerr will be back out following up on apartment leads she gets from the newspaper. She’s looking for a place that offers what has become a mantra: Three bedrooms. A basketball hoop. A place of their own.